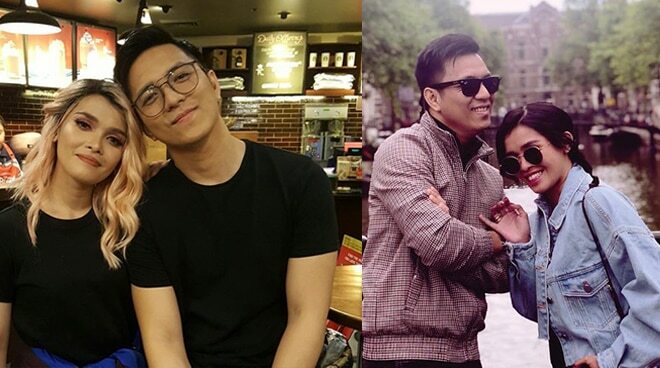 KZ Tandingan gets honest with boyfriend TJ Monterde on a Lie Detector Test. Kapamilya singer KZ Tandingan got honest in answering straightforward questions from her long-time boyfriend in her second vlog entry posted last March 10. With the same tool used in Gandang Gabi Vice's segment 'Kuryentanong,' the couple alternately asked each other questions, during which made KZ admit feeling jealous over TJ's past relationships, and also, thinking of getting married soon. KZ has always been open when talking about marrying her boyfriend of five years. In her past interviews, the singer said she would immediately say 'yes' if TJ asks for her hand in marriage. The vlog got even funnier when the couple invited their friends to try the game.